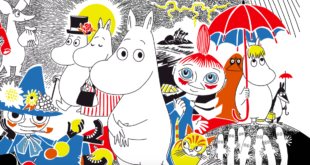 Moomin Characters is aiming for further growth in Japan in 2017, with a year of celebrations to coincide with the 100th anniversary of Finland’s independence followed by the opening of a new Tokyo theme park. 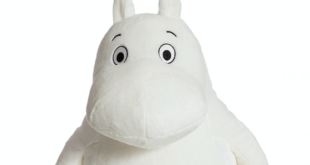 Interest in the Moomin brand soared in 2013 with a 71 per cent growth in the market in just one year. 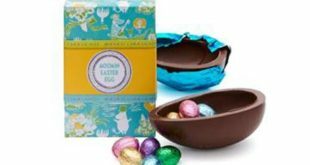 Since then it has continued to rise in popularity and currently matches Pokemon with a brand recognition of 86 per cent across the 15 to 79 age group. With Finland’s centenary in 2017, Moomin Characters is collaborating with a number of Japanese cultural institutions to put on commemorative events throughout the year. These will include a concert from the acclaimed Tampere Philharmonic Orchestra and an exhibition of Finnish art and design. There will also be a brand new Moomin puppet musical for children, developed specifically for the Japanese market, and in-store Moomin events and activities at department stores across the country. 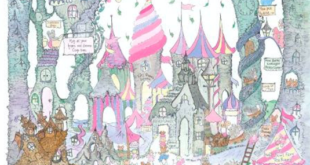 Looking further ahead, 2018 will see the opening of the first Moomin theme park outside of Finland at Lake Miyazawa in the Greater Tokyo Area. Metsä will consist of two zones, the ‘Moomin zone’ and the ‘Public zone’. In the ‘Moomin zone’ visitors will be able to immerse themselves in the world of the Moomin family, while the ‘Public zone’ will aim to replicate the Finnish atmosphere and environment so beloved of Moomin creator Tove Jansson, with nature at its heart. 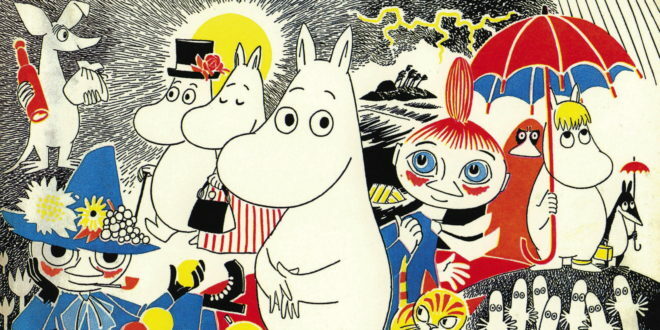 “Moomin is so popular in Japan thanks to its unique positioning as a property from the world of Scandinavian art and literature," said Takumi Nakayama, director of Tuttle-Mori Agency, Moomin Characters’ licensing agent in Japan. Elsewhere in Asia, the first Moomin Bakery & Café outside of Finland and Japan is situated in Hong Kong, with further Cafés opening in Bangkok and Seoul.